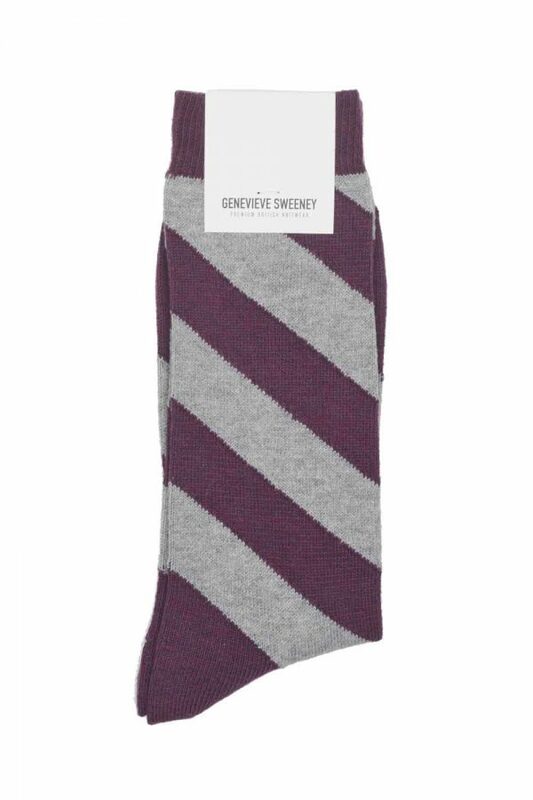 The traditional stripe has been given a modern update with the Serora Cotton Stripe Grey and Purple men’s sock. 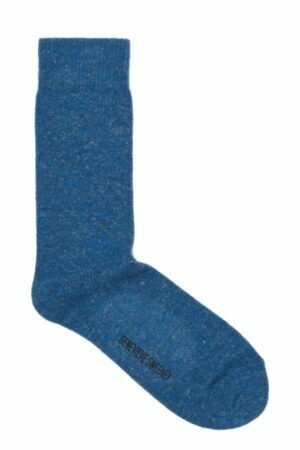 A spiral stripe that challenges a true hand intarsia sock machine, embracing traditional manufacturing with an innovative twist. A premium high-quality cotton in a deep melange of purple and grey. 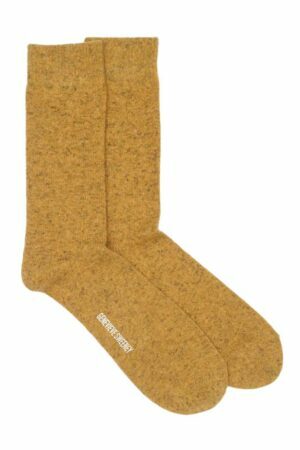 Finished with ribbed cuffs and seamless toes to ensure ultimate comfort, the Serora socks are a sartorial wardrobe update with its distinctive attention to detail and high-quality fit.